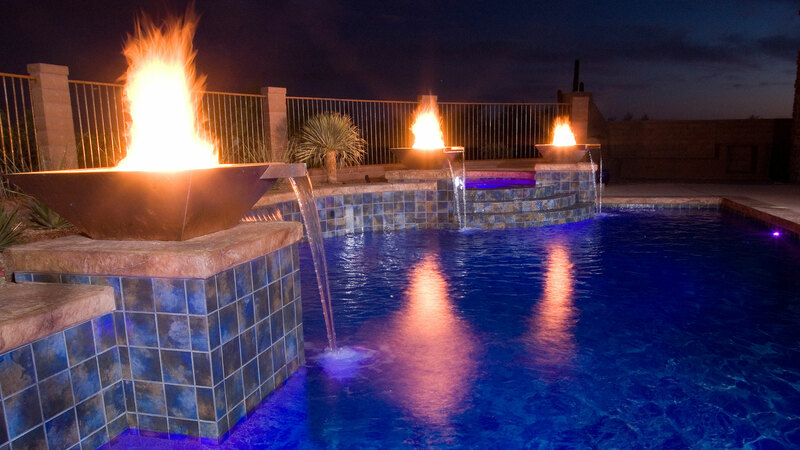 When choosing a pool builder, look at a commercial team with featured projects and commercial experience. 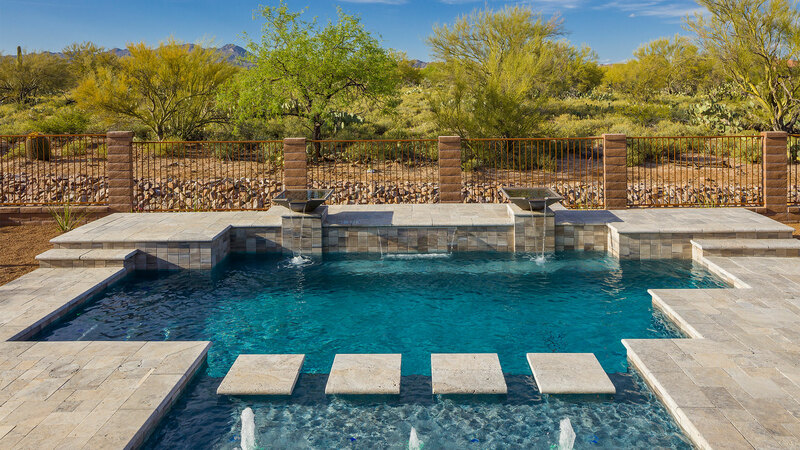 Our photos of swimming pools showcase the pool products we offer, from the pool construction process to building custom spas, Pools by Design does it all. 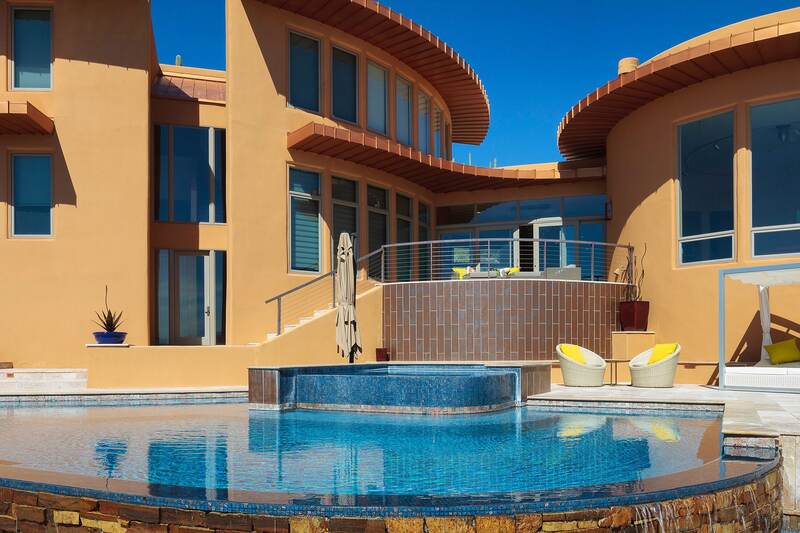 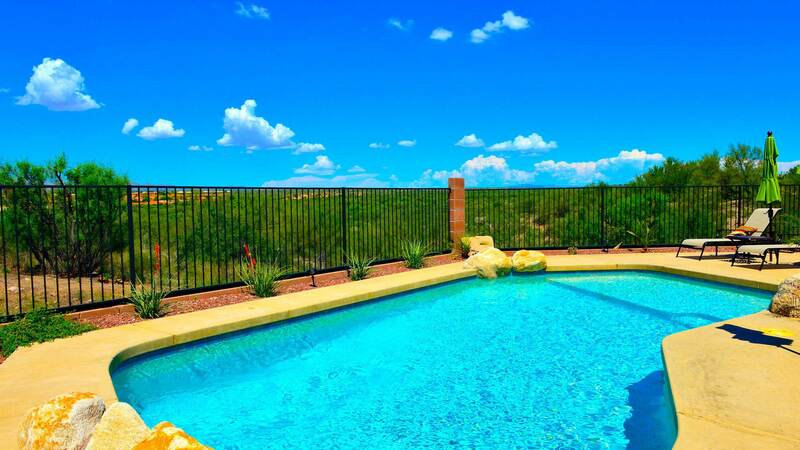 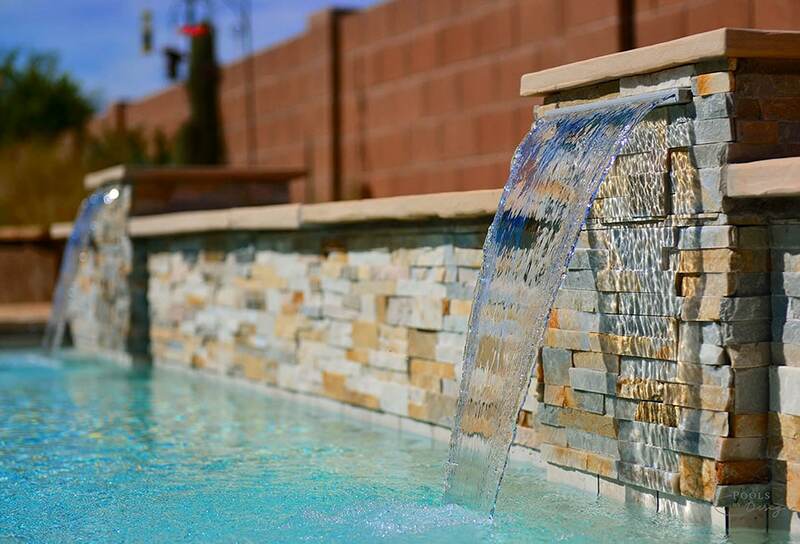 We have special offers with easy financing options, joined with a state of the art virtual reality design process that will deliver the pool of your dreams. 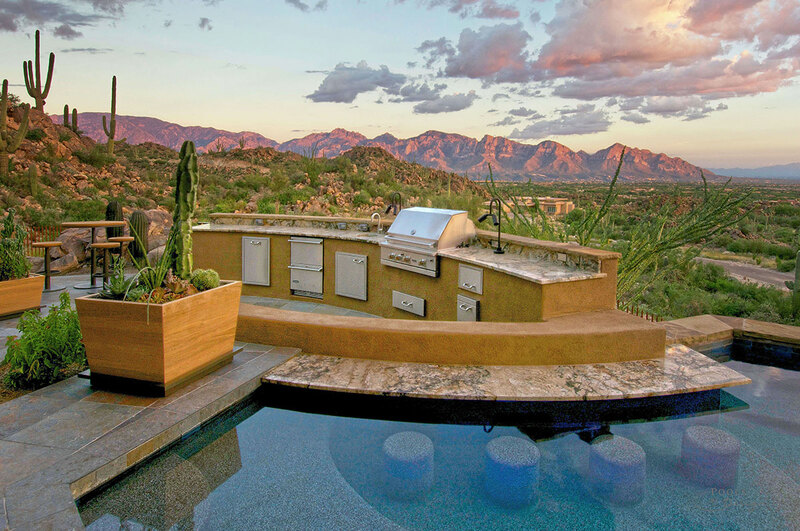 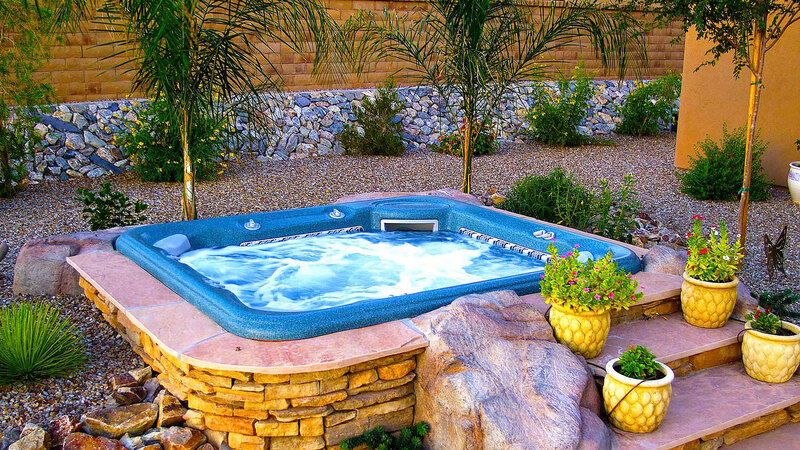 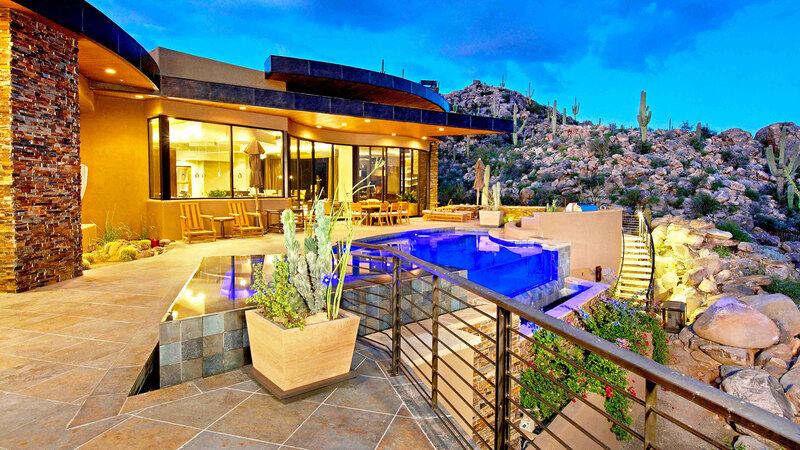 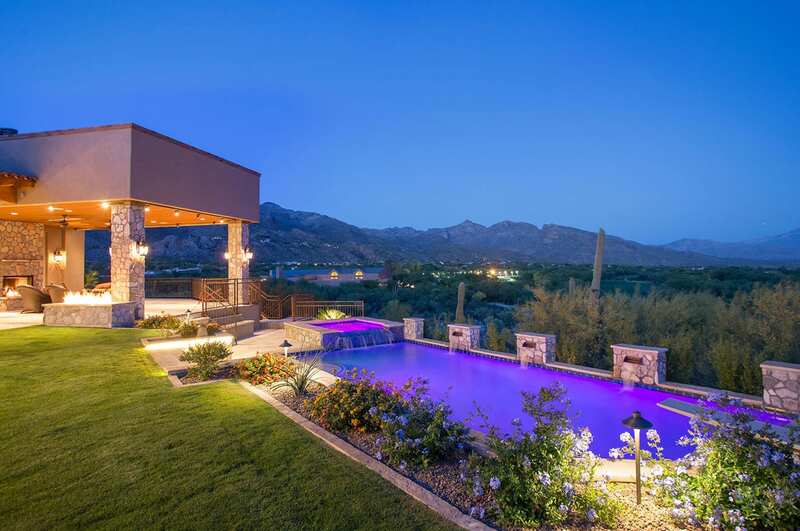 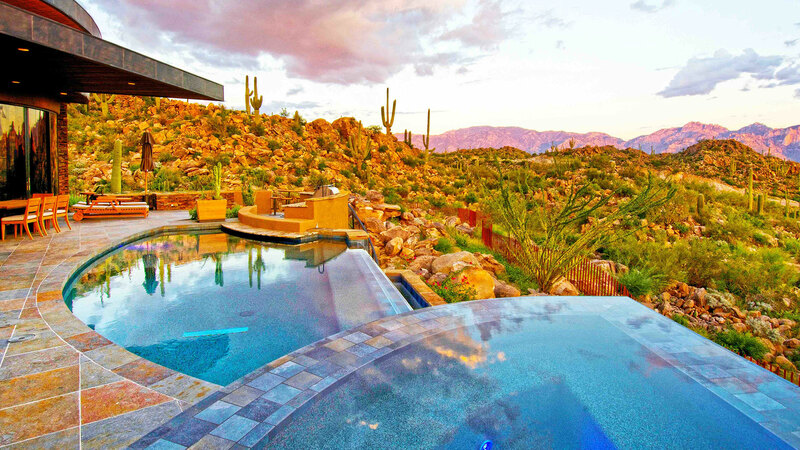 Get started today and let us help fulfill your dream pool and spa, we have hot tubs and outdoor living settings that will turn your backyard into your new vacation destination.